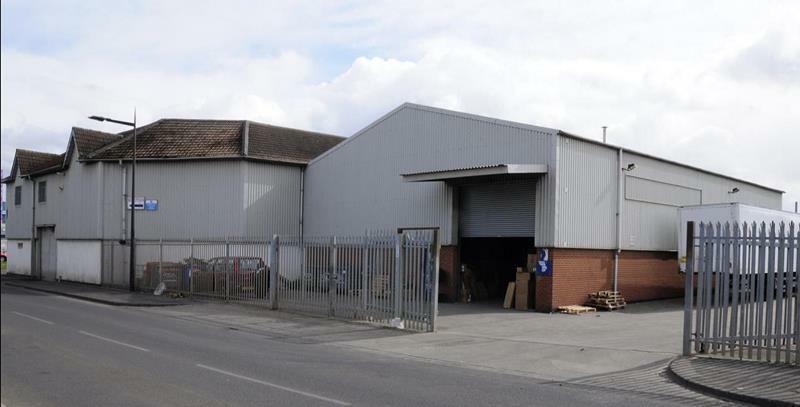 Whether you’re looking for industrial property for sale or to let, or seeking an industrial agent to help find the right tenants, we’ve got the UK and Ireland covered. 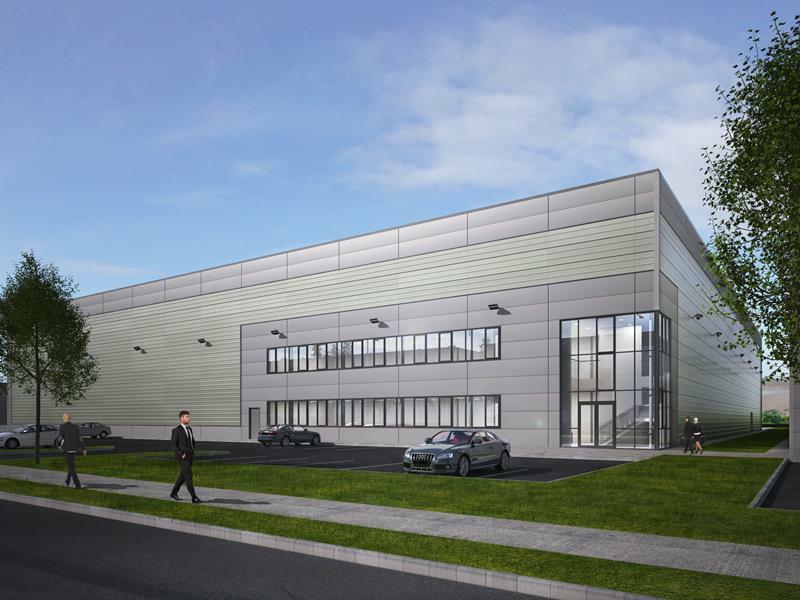 We are the leading industrial and logistics property advisor in the UK and Ireland and let, sell or acquire around 18 million sq ft of industrial and distribution space every year. This means our clients benefit from our deep understanding of the market and its likely requirements. With a national network of over 40 offices, we provide detailed, on-the-ground advice for every major town and city, including key distribution markets such as the M1 and M6 corridors. With multi-modality becoming an increasingly important trend in the logistics sector, our relationships with rail, airport and port operators give us outstanding insight and enable us to provide expert advice to our clients. We work with occupiers and developers alike and are involved in many of the biggest transactions in the distribution market. For example, we’ve helped Tesco develop its network of national and regional distribution centres and support developers like Prologis and Gazeley in maximising returns on strategic industrial and logistics sites. 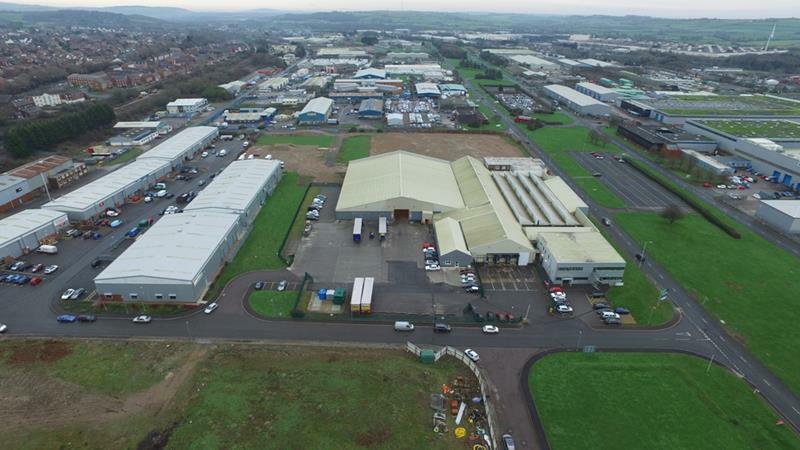 We also cover the multi-let industrial market and rent, and sell, small and mid-sized industrial units down to 1,500 sq ft.
From finding and acquiring the best strategic sites, to helping you find the ideal occupiers, our expert team will work with you throughout the development lifecycle to maximise the return on your investment. 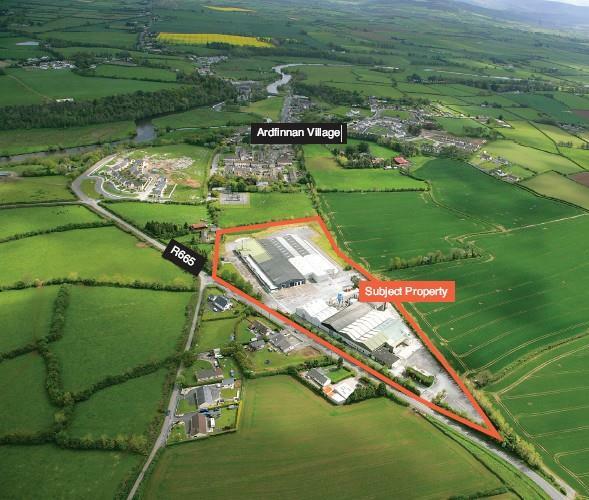 Central to our offer is our ability to link developers with occupiers, investors, sources of funding and prime land acquisition opportunities for industrial and logistics developments. We hold long-term relationships with a significant number of major corporate occupiers, retailers, manufacturing and logistics businesses. Our work with over 250 public sector bodies means we have access to surplus land that we can introduce to you. Allied to that, our market leading research team provides a wealth of intelligence on market trends – which our industrial experts draw on in advising you. Our clients include leading developers in the UK & Irish industrial and logistics market such as Prologis, Gazeley, Canmoor & Roxhill. Previous projects range from advising on refurbishments and single development projects to driving long-term complicated schemes through pre-planning, planning, construction and letting phases. We’re happy to immerse ourselves in the detail and align ourselves with your objectives, so we are there for the long term. A further area of expertise is sustainability. We’ll help you implement this into building design wherever possible. 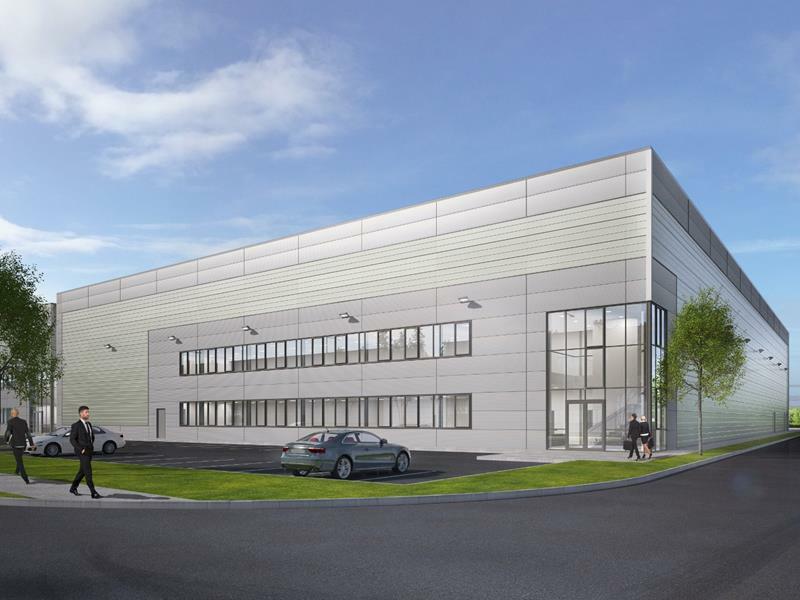 We are advising Gazeley on the disposal of Blue Planet, Stoke on Trent, a 383,036 sq ft speculatively developed warehouse that is the world’s first BREEAM “Outstanding” rated logistics building. For more information about these services, check out our brochure. Retail is the most dynamic sector in the property industry, with formats, brands and requirements constantly evolving. Our team of industrial and logistic experts offer sound and uncomplicated advice to occupiers in the logistics and manufacturing sectors, finding you the right space and saving you money. Year on year, 75% of our industrial and logistics instructions are on behalf of existing clients, including Tesco, Boots and Clipper Logistics, providing a deeper understanding of logistics property and markets than our competitors. 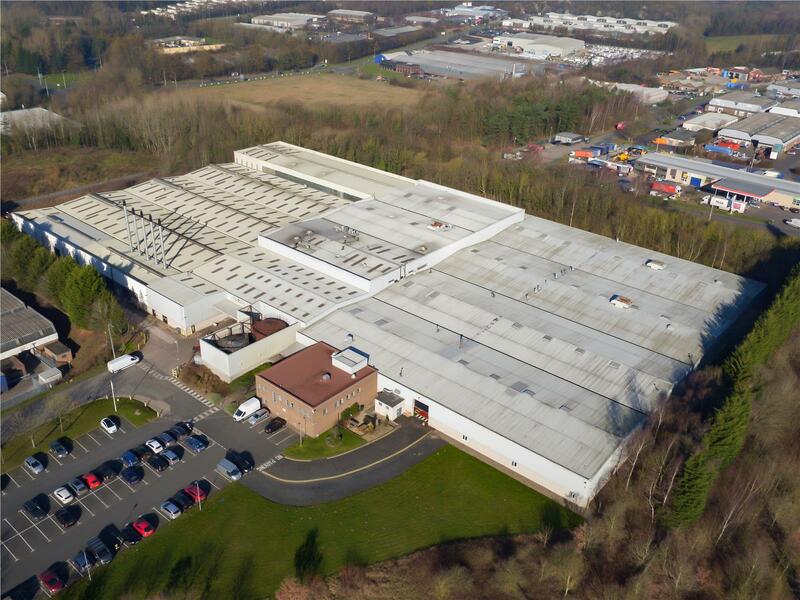 We can help you find and acquire industrial and logistics property ranging from large scale national distribution centres (100,000 sq ft and above) down to industrial units of 1,500 sq ft.
We are experts in acquiring industrial warehouse space and will match the right freehold or leasehold property to your business needs. Retail development, by its nature, holds risks. Understanding these risks and managing them is absolutely vital before you start any retail development project, regardless of size or location. We hold long-term relationships with a significant number of major corporate occupiers, retailers, manufacturing and logistics businesses. Our work with the over 250 public sector bodies means we have access to surplus land that we can introduce to you. Our Industrial & Logistics Market 2019 report highlights strong 2018 results but beneath the headlines lies a growing imbalance in supply. Explore industrial market take-up, availability, rents, prime land values and key deals across the UK.